According to the report, it is likely that the company may also launch an exclusive “Canary Yellow” during the launch event. Samsung seems to be gearing up for the launch of its upcoming and heavily anticipated Galaxy S series, the Samsung Galaxy S10 lineup. The company has not revealed much about the device except the poster of the device and probably how its foldable smartphone will look in an official video. However, weeks before the scheduled launch of the Galaxy S10 lineup, details about the devices including covers, expected specifications, and what appear to be official press renders of the devices have leaked on the internet. As previously reported, the renders for the Galaxy S10 Plus leaked confirming the triple camera setup. 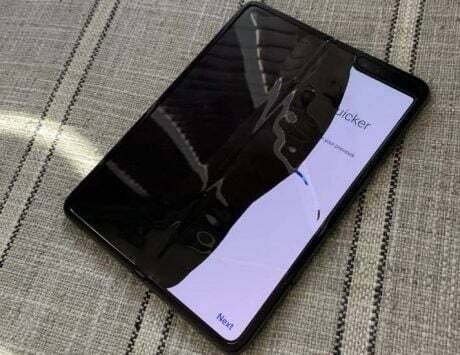 Now, according to a recent report, what appear to be official press renders for the Samsung Galaxy S10 Lite has surfaced on the internet. 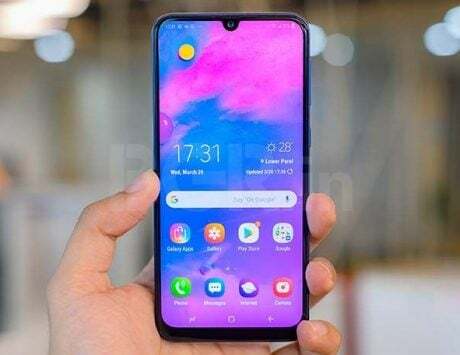 According to a report by WinFuture, the S10 Lite will be known as the Samsung Galaxy S10e. 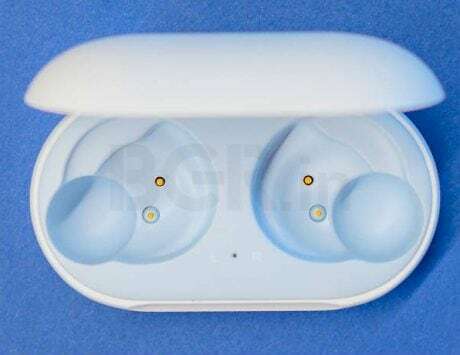 In addition to the difference in the name, the device will sport a design which is similar to Apple iPhone XR with somewhat thick bezels and a chin on the bottom. 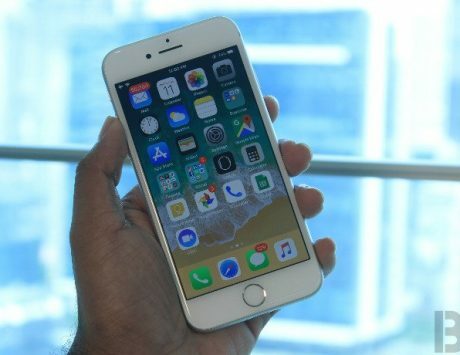 The device will also come with a punch-hole camera on the front for the front camera and a dual camera setup on the back. The renders seem to confirm that the device will come with a fingerprint scanner that is embedded in the power button towards the top right side of the device. The left side of the device comes with the volume rocker and the Bixby button. The renders indicate that the company will offer the device in three colors including “Prism Black”, “Pearl White”, and “Prism Green”. According to the report, it is likely that the company may also launch an exclusive “Canary Yellow” during the launch event. It also pointed out that the company is likely to launch a Blue color variant separately. 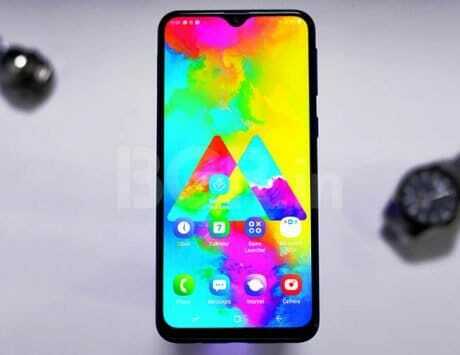 As previously reported, the device will come with a 5.8-inch display, 6GB RAM and 128GB internal storage while running on a 3,100mAh battery.